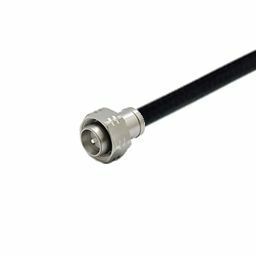 Low Intermodulation connectors are designed to minimize passive intermodulation (PIM) interference which can cause signal distorsion in a coaxial transmission line. 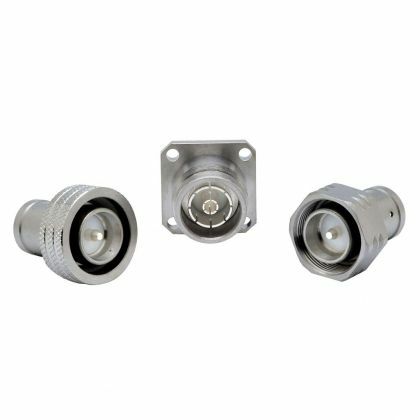 They are mainly used in telecom applications and are made of specific non ferromagnetic material and plating. 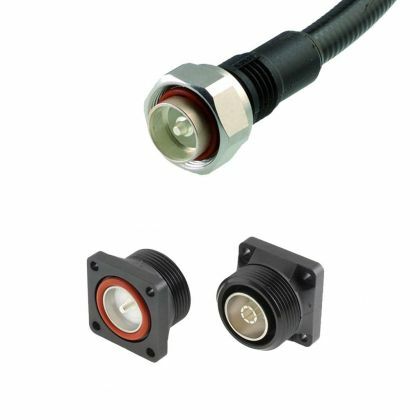 Radiall's latest low PIM connector series provides reliable PIM performance as low as -168 dBc.